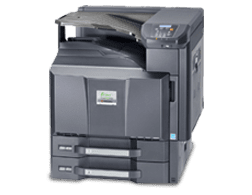 Kyocera printers provide fast, reliable, and easy printing to suit the print volume of small and large offices alike. We can help you choose a Kyocera printer to keep up with your needs. 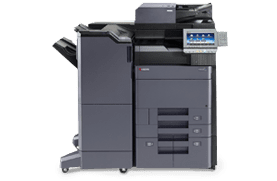 Kyocera printers provide reliable, high-quality printing to offices and businesses of all sizes, so you'll get the printing you need, when you need it. Kyocera printers are designed with efficiency and sustainability in mind. By using resources efficiently, they also deliver a low cost per print. 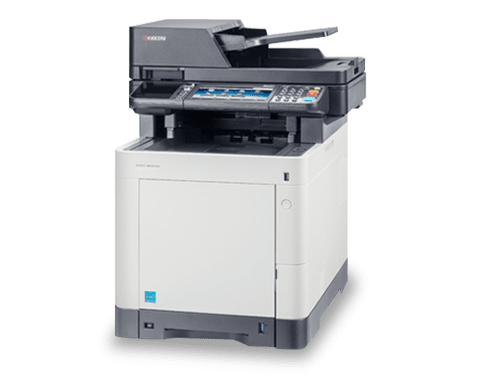 Kyocera uses a unique long life drum design which means parts and toner cartridges last much longer than other office printer brands. 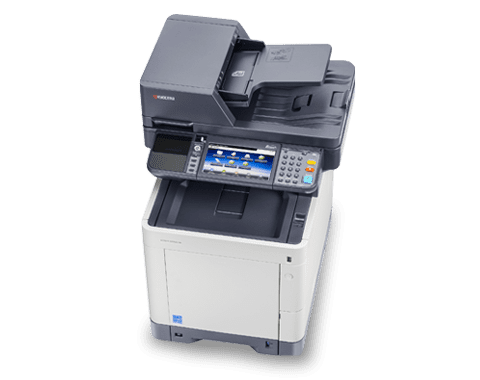 The ECOSYS long life drum means Kyocera printers need to be serviced and repaired much less frequently, so you have fewer interruptions. Print, copy, or scan with ease. You're in command with the 7" colour touchscreen controls. Better for the environment, and better for you. Kyocera long-life components mean less maintenance and less downtime. Get your printing done when you need it. Print up to 35 pages per minute. Keep up with your workflow with a print volume up to 5,000 pages per month. 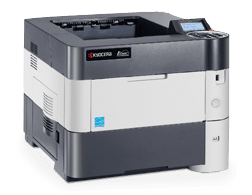 We are a Kyocera Gold Partner, which means we have extensive product knowledge for their range of printers. It also means we can bring you exclusive discounts and offers. 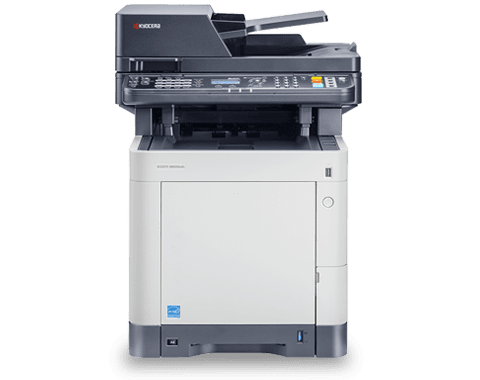 We are experts in Kyocera's range of printers and we can help you choose the right printer to keep up with your workload and print volume. Our team can help you with everything from fast delivery and set-up of your new printer to personal assistance with warranties and rebates. We can help you with free phone support for your Kyocera printer as well as ongoing advice and consumables supply. As a Kyocera Gold Partner, we have access to exclusive discounts and we pass those discounts on to you, so you can get the best solution at a good price. The ECOSYS single function printer range is reliable and cost-effective. They are designed to minimise the consumables you need and provide low running costs. 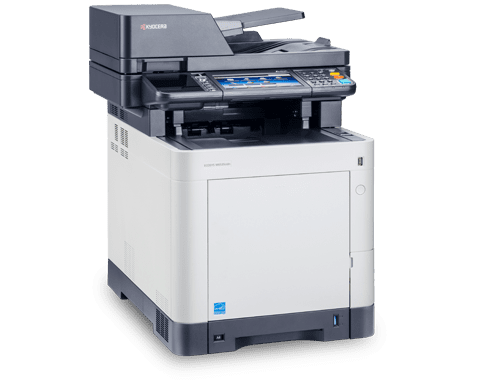 The ECOSYS multifunction range includes all the feature of the single function range as well as the additional scanning and photocopying functions. We can help you choose the right Kyocera printer to keep up with the demands of your workplace. Get in touch with us and we'll get back to you with the information you need.